Mark Soo’s Koons on Ice features a computer-modelled version of Jeff Koons’ Made In Heaven sculpture, but with the bodies’ glass properties acting as an optical lens that refracts a public scene through the sculpture. The result is a speculation, at once factual yet hyperreal. The imagery of the transparent body in space is also a visual metaphor to mean the digital world. 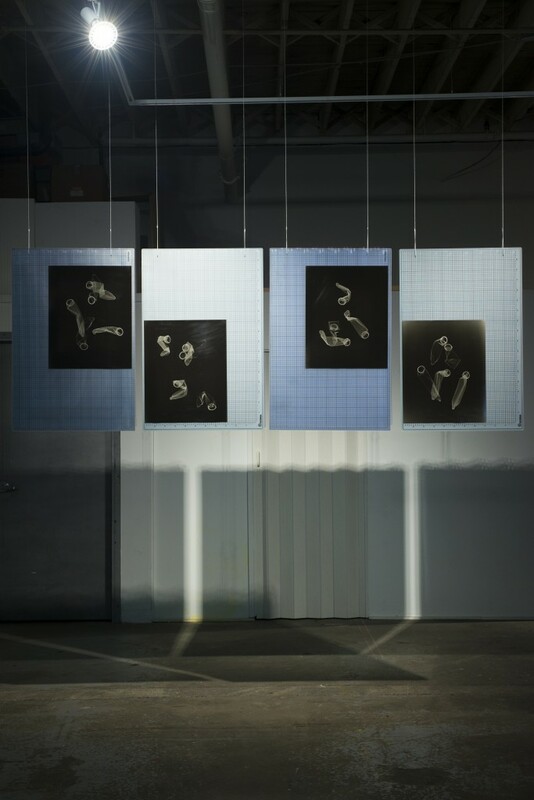 Soo’s photograms, You can see the weakness of a man right through his iris are a further explorations of shapes, bodies, optics and bring to mind the instinctive relationship that connects eye to phallus, phallus to lens, and lens as a fundament to the act of vision and photography. In Mainsqueeze, Jon Rafman surveys and videocollages clips from the darker corners of the internet to explore obscure shocking subcultures. Koons claims that Made In Heaven was spurred by seeing Adam and Eve portrayed in Brancacci Chapel being cast out of paradise, and that the work is “after the fall, after guilt and shame is removed”. Similarly, Jon Rafman’s dark web videos investigate subjects whose guilt and shame are non-existent. Their self-acceptance and shamelessness is indicative of our contemporary condition. Mature content warning, viewer discretion is advised. MARK SOO lives and works in Berlin and Vancouver. Soo completed his studies at Emily Carr College of Art and Design. He has exhibited extensively at numerous venues including the CCA Wattis Institute, San Francisco; Museum van Hedendaagse Kunst Antwerpen; Detroit Institute for Contemporary Art; Vancouver Art Gallery; Morris and Helen Belkin Gallery, Vancouver; National Gallery of Canada; Western Bridge, Seattle; Nasher Museum of Art at Duke University, Durham; Boston Institute of Contemporary Art, Boston; Johann König, Berlin; and Marian Goodman Gallery, Paris. Soo was the recipient of the VIVA Award in 2009. JON RAFMAN is an artist living and working in Montreal. In 2015, he had a major solo exhibition at Musée d’Art Contemporain de Montreal. 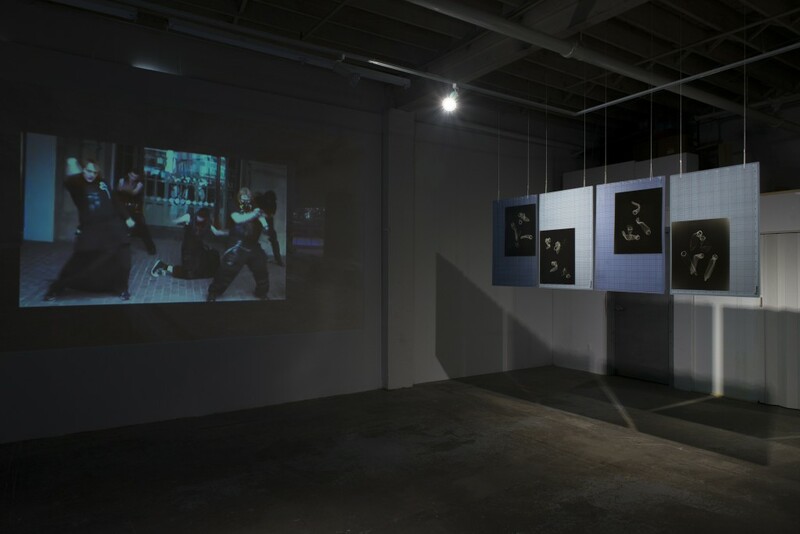 He has previously had solo exhibitions at Contemporary Art Museum, St. Louis, 2014; Palais de Tokyo, Paris, Westfälischer Kunstverein, Munster. 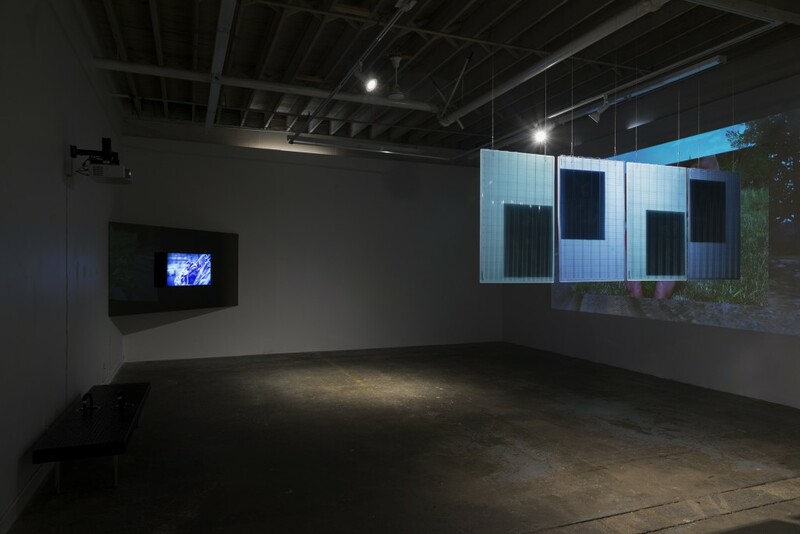 His works have featured in numerous group exhibitions around the world, and notably in the 2015 Biennale de Lyon and Moscow Biennial as well as recent exhibitions examining the interface of digital culture and subjectivity including Digital Conditions, Kunstverein Hannover; The Future of Memory, Kunsthalle Wien (all 2015); The Digital Revolutionaries, Art Basel Miami Beach; Private Settings: Art After The Internet, MOMA Warsaw and Speculations on Anonymous Materials, Museum Fridericianum, Kassel. His next solo show will take place this May at The Stedelijk, Amsterdam.